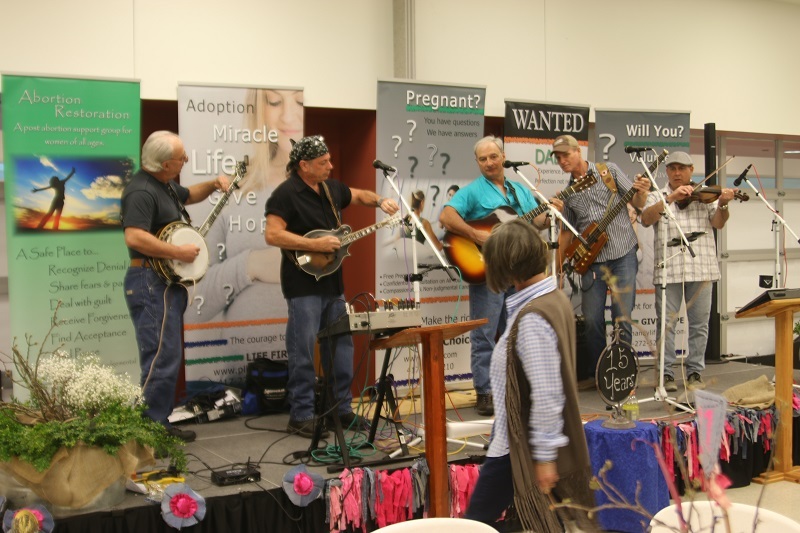 We want to thank our wonderful donors who attended our Babies, Bluegrass & BBQ banquet on April 11th. 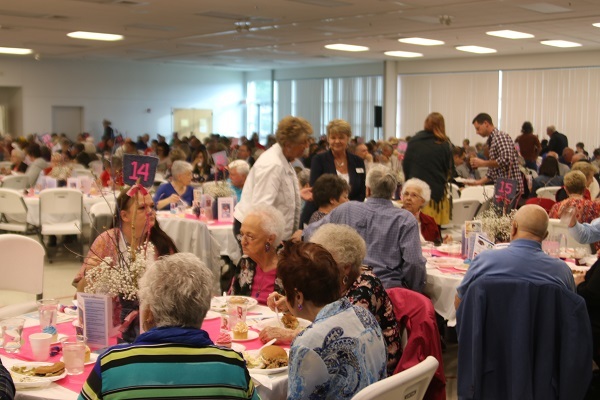 Your support is helping PLL to save and transform lives in our area. We hope you had a fun and informative night, and we look forward to seeing y’all next year! If you missed it and would like to donate, please click on the DONATE button at the top of this page. Thank you!